← Where Did Cain Get His Wife? There is no question that this is what the Bible claims. A simple comparison of Genesis 5 with Genesis 11 reveals that the antediluvians (those before the Flood) lived much longer than those who came afterwards. The average age of pre-Flood patriarchs was 900 years, whereas the postdiluvian age quickly fell to fewer than 200 years. Methuselah lived the longest (969 years). In fact, add his age to that of Adam (930 years), and the lives of those two alone were enough to span the entire gap (1656 years) from Creation to the Flood. That would be like one of Saint Peter’s grandkids, who sat on his lap listening to him describe what it was like to walk on water, living to tell us what his grandpa said today. Nor will it work to say that the word “year” meant something different after the Flood than before it. People do that with Genesis 1. 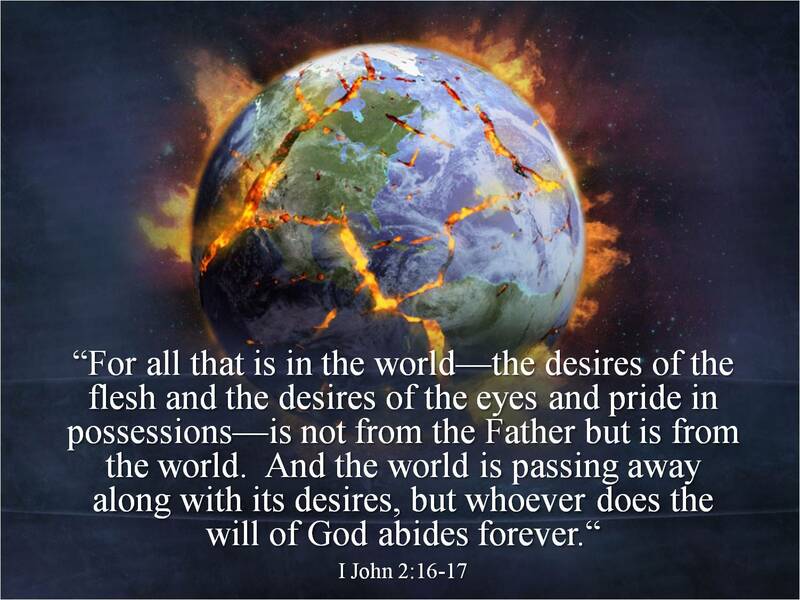 They say the word “day,” in describing the 7 days of creation, refers to vast geologic ages spanning billions of years. Tough to explain why each geologic age is said to have begun with an evening, marked by darkness, followed by a morning, marked by light. Be that as it may, there is no question what the word “year” means in Genesis 5. 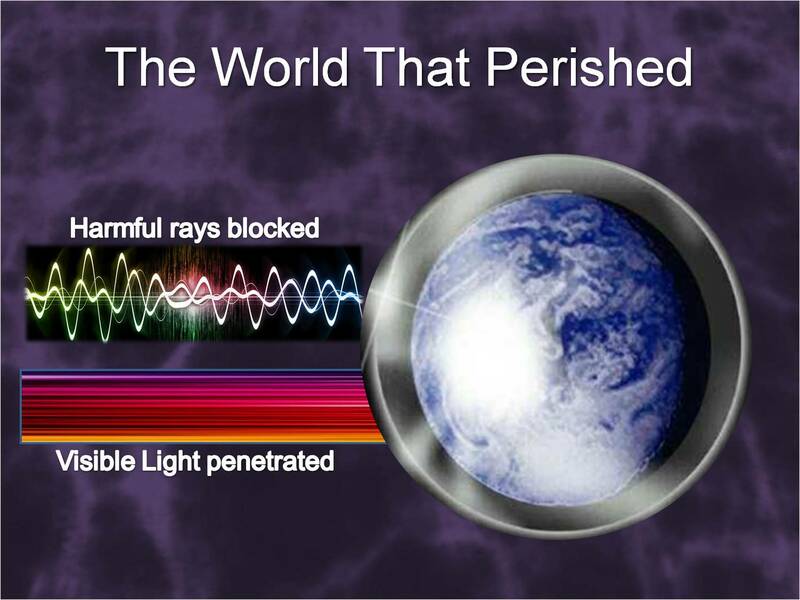 It means what it does in Genesis 11 – 365 revolutions of the earth on its own axis while making 1 orbit around the sun. In other words, a year is a year is a year. So how did they do it? 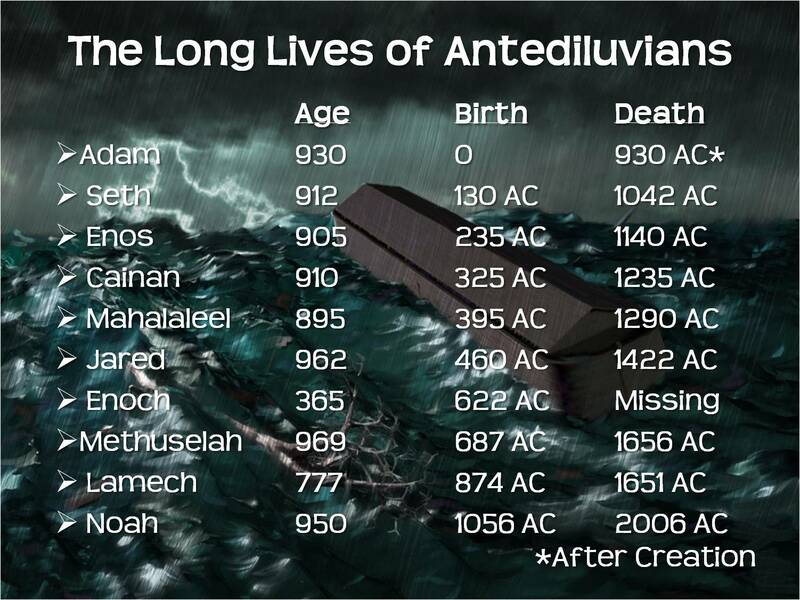 How did the antediluvians live to be nearly 1,000 years old? Two reasons are given by creation scientists: 1) Good genes. Adam and Eve were originally designed to live forever. So is it any wonder that even after their fall into sin, they and their children lived such long lives! It took thousands of years for the human gene pool to degrade to the point where it is today. By the way, if you want to live to a ripe old age, they say the key is still good genes. So pick your parents carefully. Norwegian parents hold the most promise, often giving birth to children who live well into their 90s and beyond! Gary, in your chart of ages and deaths, (1) did Noah live 9500 years? And (2) in the birth and death columns – what does “AC” mean? Thanks for catching the typo! It should be 950 years for Noah. AC is my abbreviation for After Creation. Bless you! Interesting about the possible ice rings. After the flood, rainbows were a new thing. Ice rings may have prevented their appearance. The earth could have tipped a bit on it’s axis with all that water on it. A slight axis tipping could change climates dramatically and at just the right angle, bend light into the spectrum we see as the rainbow.